Alex Jones has been banned by a slew of technology companies — from Facebook to Twitter — but now PayPal is hitting the man who runs the conspiracy theory website InfoWars where it could hurt the most: His pocketbook. Infowars on Thursday was given 10 days to find another payment processor, it said in a blog post. 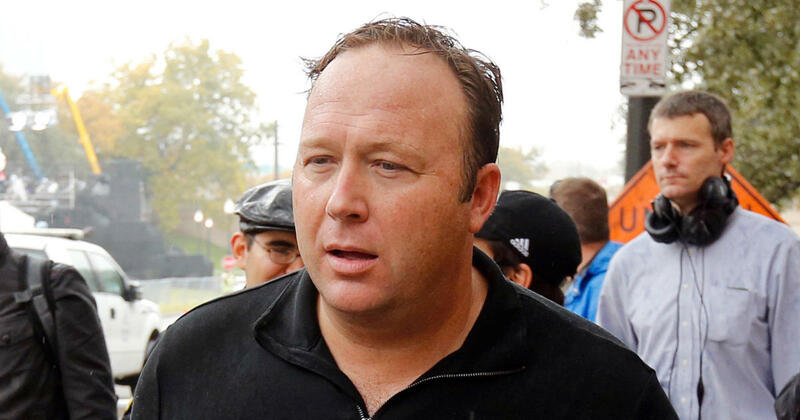 Infowars runs an online storefront that sells products including a male “vitality formula” and a sleep-aid supplement. PayPal pulled the plug on Jones just weeks after Twitter permanently suspended Jones from its social-media platform. Twitter’s decision come shortly after Jones heckled journalists and Sen. Marco Rubio during a congressional hearing at which Twitter CEO Jack Dorsey testified. Jones then attempted to confront Dorsey as he was leaving the building. 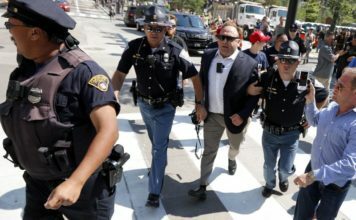 Other Jones’ stunts have included calling survivors of the shooting in Parkland, Florida, “crisis actors” and claiming that the mass killing at Sandy Hook Elementary School in 2012 was faked. Apple recently ridded iTunes of Jones’ podcasts, saying it would not tolerate hate speech, while YouTube and Facebook both took similar steps against Jones after what they described as repeated violations of their terms of service.